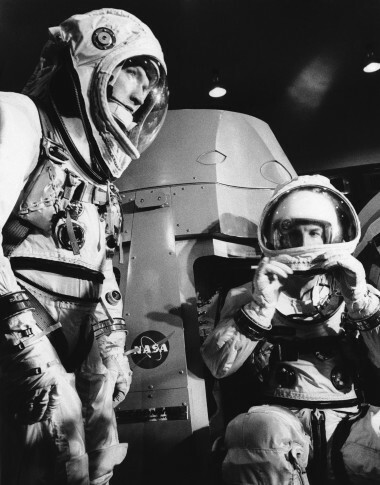 In 1965, the United States launched Gemini 7 with Air Force Lt. Col. Frank Borman and Navy Cmdr. James A. Lovell aboard on a two-week mission. Today is Tuesday, Dec. 4, the 338th day of 2018. Five years ago: A senior commander in the militant group Hezbollah, Hassan al-Laqis, was shot dead outside his home in Lebanon, the latest in a series of attacks against the Iranian-backed organization, which accused Israel of the attack. Oscar De La Hoya was selected for induction into the International Boxing Hall of Fame; two of his contemporaries in the modern era _ Puerto Rican star Felix “Tito” Trinidad and Joe Calzaghe of Wales _ were also selected.